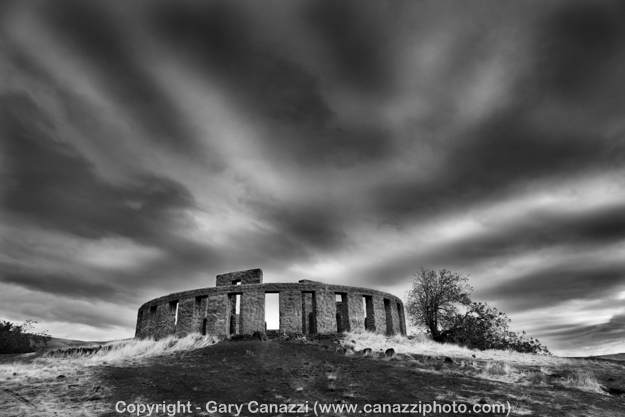 Gary Canazzi – 30 Year Retrospective showing of photographic images. Special Pre-Show and Artist Reception: Friday June 27th from 5pm-9pm. Plus enter into a drawing for a chance to win an original signed print by the artist.